What comes next? focuses on early recognition of pattern. Colourful and lively themed photographs both engage children and provide the context for extension activities provided in the teacher notes at the end of the book. 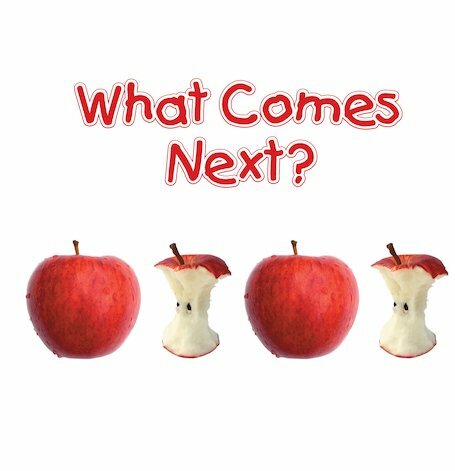 Maths Readers Reception: What Comes Next?